So, why should artists have to move away to kick off their careers? 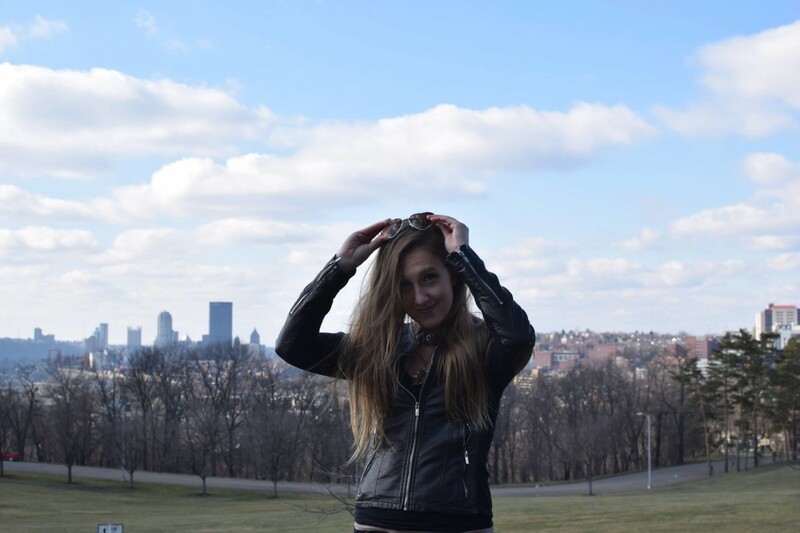 The same question led singer-songwriter Emily Plazek to found MIC PGH (Music Industry Connected, Pittsburgh). The first indie musician “startup incubator” of its kind, MIC has been in the works for years to help local musicians turn their hobbies into careers, and it’s finally taking off. MIC’s goal is to educate musicians and connect them with the resources they need to start their careers. The MIC team adamantly addresses that they are not a label – rather than owning musicians, they give them the tools to succeed on their own, make a living and have fulfilling careers. One of MIC’s main initiatives is its research. Plazek found that much of the information floating around the music startup market was outdated and regurgitated, so she committed to conducting research that would crack the code to success. In an ever-changing industry, information can be one of the most valuable assets to a musician trying to make a living. And because of the dynamic, developing nature of the music business, MIC promises its research efforts will be ongoing, while continuing to provide timely, up-to-date tools and info for artists. MIC also created the Indie Music Business Model (IMBM) through their research–a guide offering ongoing information on new technology, trends, science and strategies. Since Plazek is a musician, herself, she’s been able to test strategies and the IMBM on her own music collection, Great Oaks. 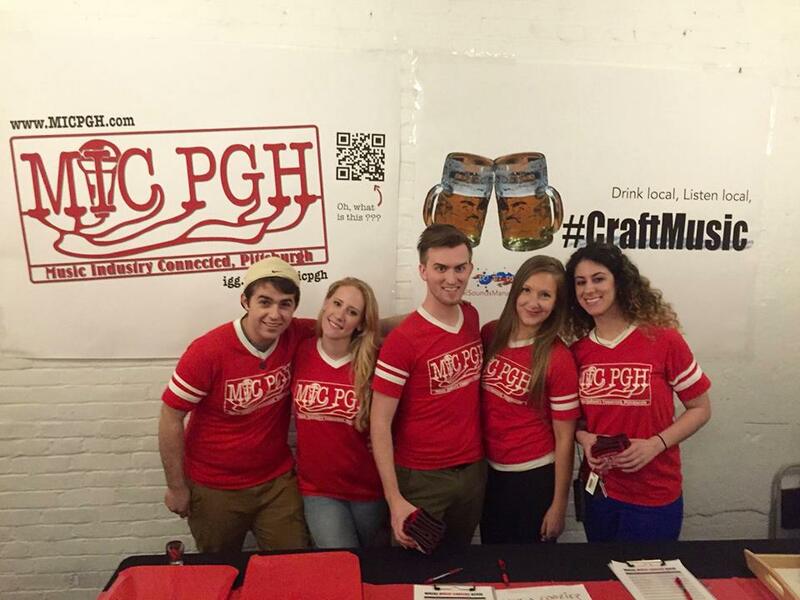 Upon its inception, MIC will offer a ton of awesome services and perks to upcoming artists and subscribers in Pittsburgh, including consulting sessions, piano lessons, private concerts, mystery bags with band merch, local restaurant coupons, and more. On top of that, any contribution towards their Indiegogo startup will secure your spot in MIC’s “Investor’s Circle.” Until June 18, donations to MIC and their mission will earn contributors exclusive and continually ongoing perks and treats. The organizers are nearly $3,000 into their goal of $125K; and they’re looking for investors to help continue research, connect with producers and distributors, and finish their IMBM guide. 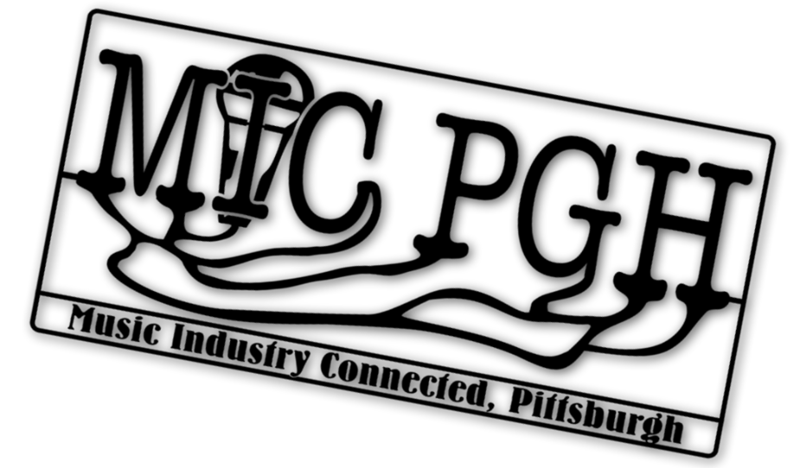 Be sure to check out offers and VIP perks by visiting MIC’s Indiegogo campaign, and show your support in building PGH’s ever-growing music scene.